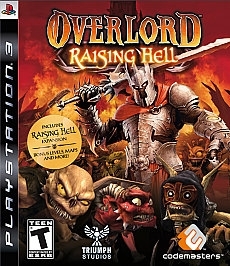 Overlord: Raising Hell, the Action RPG set in a seriously warped fantasy world, has now arrived to PlayStation 3. With plenty of black humour and dark irony, this game immerses the player in twisted parodies of classic fantasy scenarios and characters. Your word is law as you become the all powerful Overlord, a mysterious figure that has inherited the legacy of the evil after being raised from the dead. 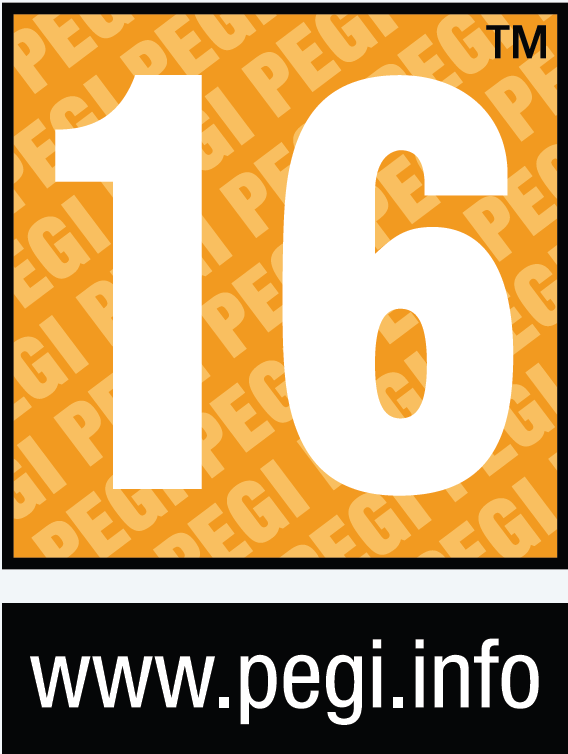 The game's key innovation is the introduction of an array of impish creatures – the Minions. Accompanied by a horde of these slavishly loyal rascals, the Overlord plays dirty tricks on anything that moves to become even more powerful. The gremlin-like critters will follow your every instruction no matter how despotic or, for the Minions, life threatening it is. 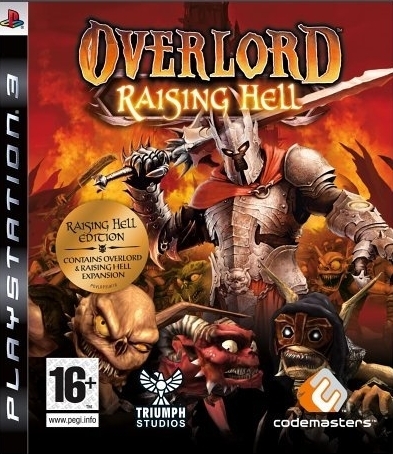 The PS3 version of this game allows you to explore and conquer 5 extra supernatural realms. Defend the Overlord's tower against waves of enemy attack with seven additional online multiplayer maps, including the competitive 'Capture the Maiden' map and 'Protect Your Power'. The Challenge Pack also introduces a 'Legendary' mode, which challenges you by using your most aggressive minion managing skills to complete the single-player game under exceptional circumstances. It would have deserved better sales. Especially now that it's only 30$/€. I assume it sold another 0.02 in Others. 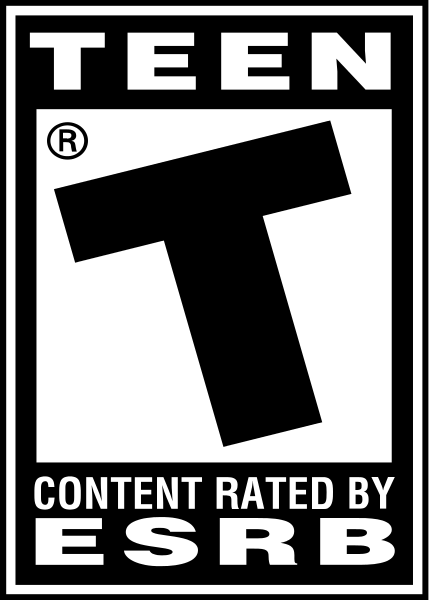 The PC version was fun. If price drops it would be a good buy.